When you’re a man, it’s almost that one jewel that is worth to be looked at in the middle of all the others: the shows. Object of fascination, sign of social distinction, we see in it much more than a simple tool to read the time. When we’re fond of watches and that it has not necessarily the budget and/or desire to slam his ELP to afford a Jaeger Lecoultre, today we have at our disposal a swarm of new brands (or some others to the dark past that loving investors telling stories did rise from their ashes) offering very reliable not crazy priced products the joys of the internet in short. You fans understood, its automatic watches we’ll talk today in a special selection budget. On my left, the heavyweight Switzerland ETA (Elegance, Technology and Accuracy) manufacturer of movements since 1856 to countless renowned innovations in the history of watchmaking. 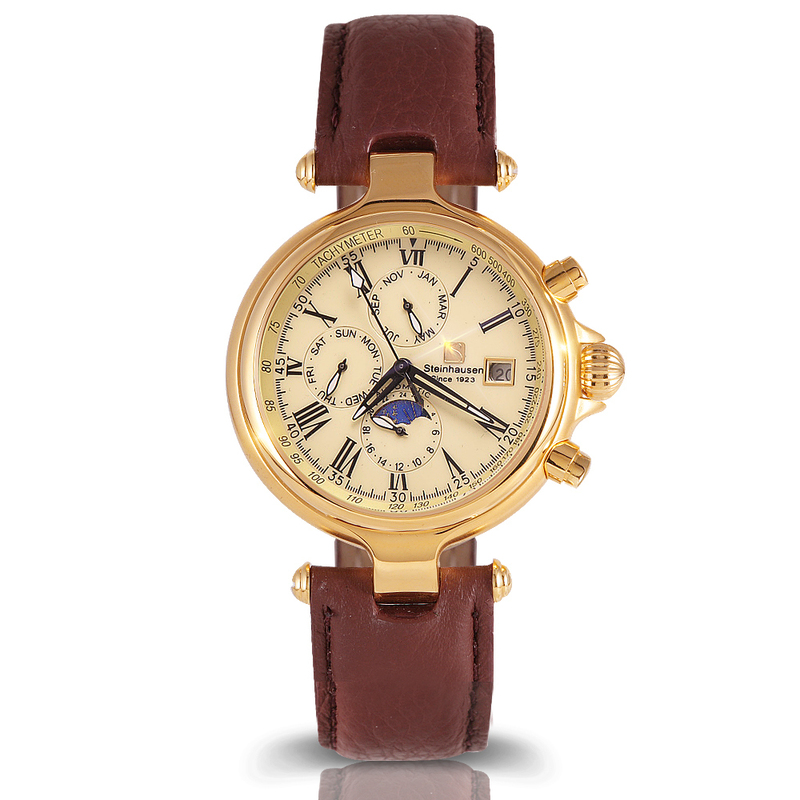 Including the creation of the first Swatch, symbol of the revival of the Swiss watch industry in the 1980s. 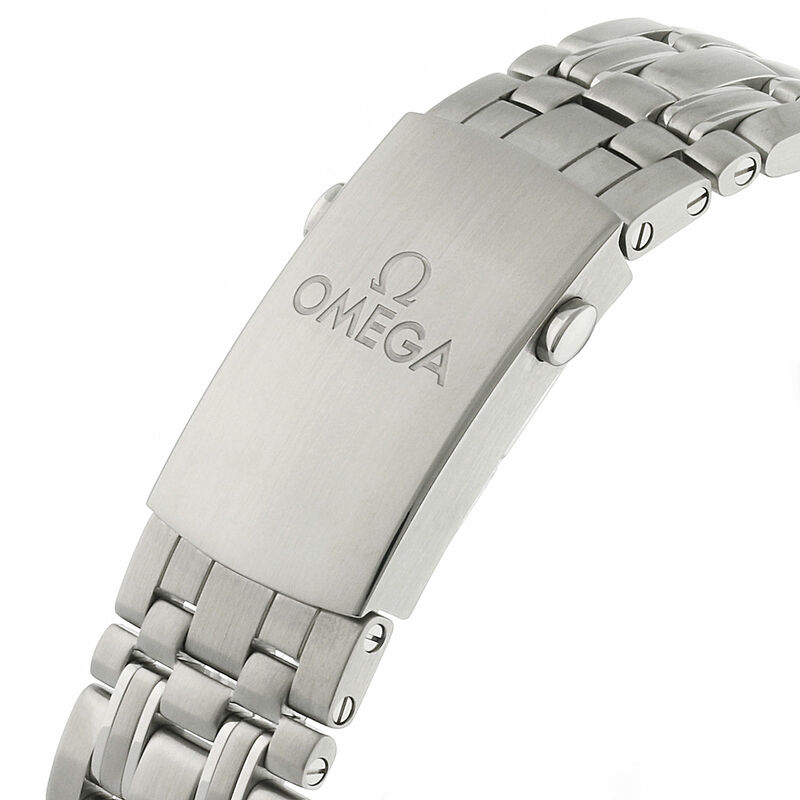 Swatch Group tribute, the entity born of the merger of the largest local watch groups of the era will be named for him. 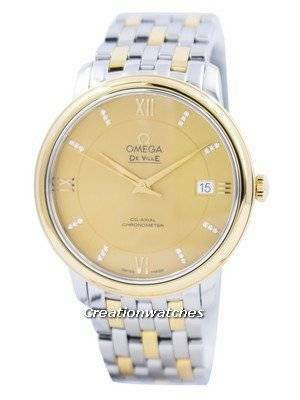 It is today the largest global watch group and has brands in all price ranges. Also, you guessed it, ETA is a godsend for him. My right, Miyota, its Japanese competitor acquired in 2008 by the Citizen group. 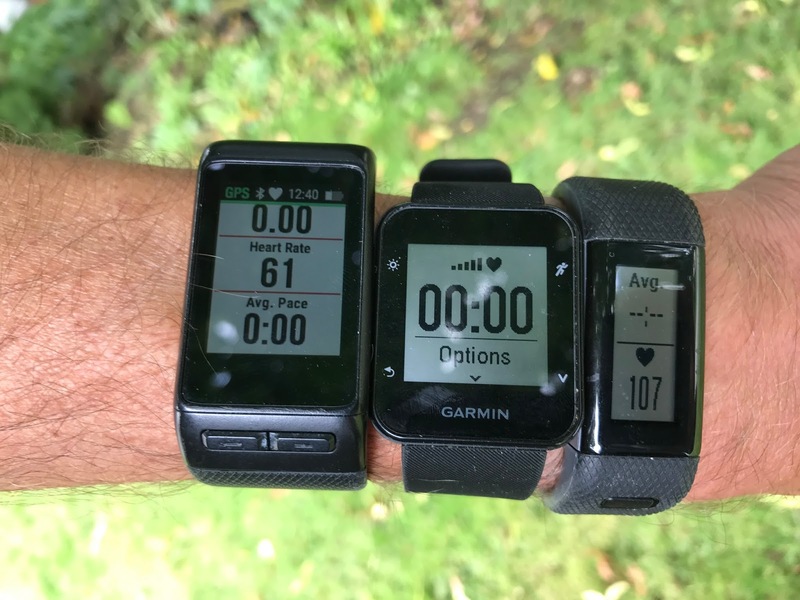 His story is much less rich and it does not compare in terms of size and market share, but its influence has increased in recent years because of its ability to produce low-cost reliable automatic movements. Thus, Miyota provides many independent brands wishing to embark on the watch market. If ETA keeps a better reputation of the fact of its origin Switzerland, the comparison between the two for an equivalent range remains today realistic in the eyes of many fans. Because first, a movement in Switzerland is generally more expensive. Thus, the value of the Japanese is often better and allows those wishing to equip their watches to keep rates affordable. Beside that, many exceptions may exist, but most of your automatic watches under €1000 will embark a movement of one of the two brands (often the ETA 2824 and the Miyota 8215 and 9015). Today, it is below the € 500 that we will try to stay. Martenero, it’s a New York watch brand launched in 2014 by a man, John Tarantino (no relation to Quentin), who as you liked fine watches but did not want to ruin for them. 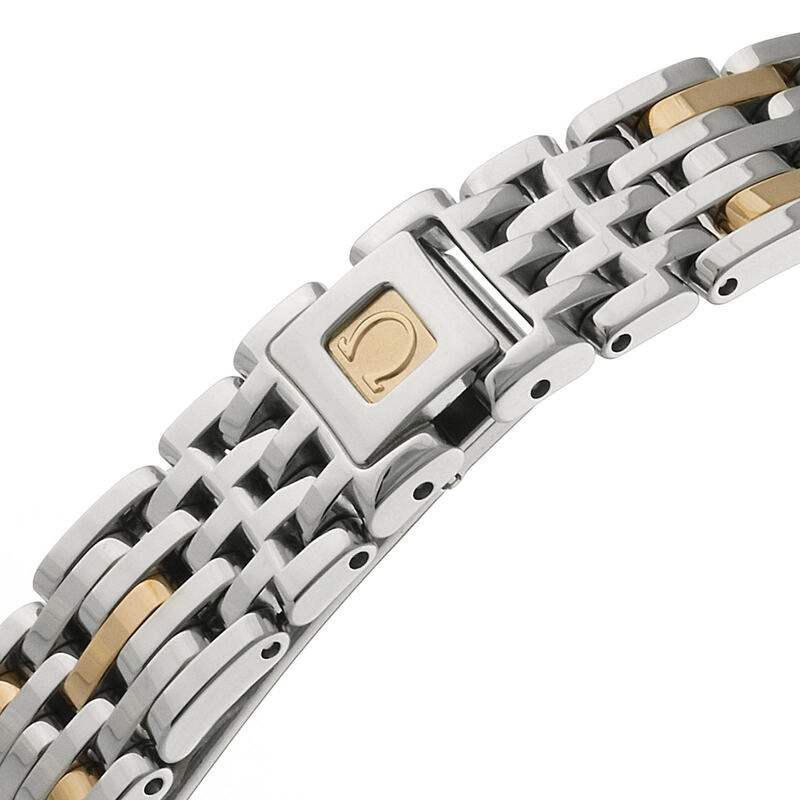 From this point, he then imagined a concept in which everyone could customize the elements of its dial (background, needles) and choose her bracelets to ultimately have a quality watch. The range, you appreciate the Founder for the originality of its bottom with a circle that you can choose colorful. Inside, we find an A821 Miyota automatic movement with power reserve of 45 h. A certainly unique concept for this price range! 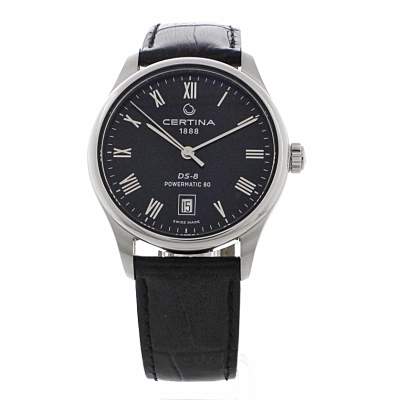 Research of automatic watch at affordable price necessarily take you to see the name East. 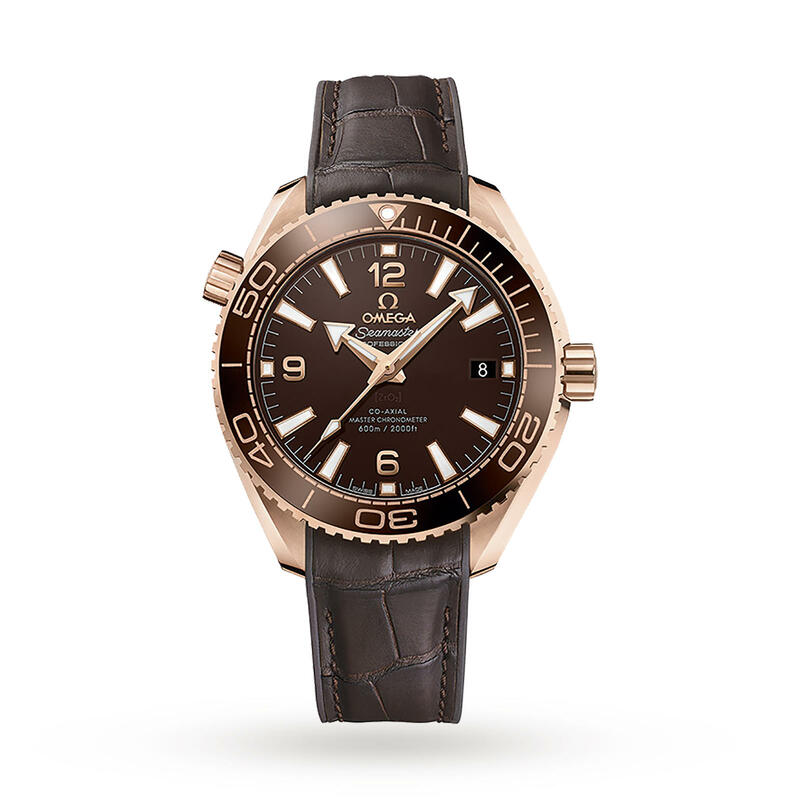 Indeed, this brand is very popular with lovers of watches, the watch forums because obviously, she made great diver is very reliable. Partly from the fact that it embeds the automatic movement 21 Ruby House 46942. 41.5 mm diameter, 40 hours of reserve, water resistance to 200 m, a true must – have in this color “pepsi”, proven for more than 15 years. For a long time rival of the Mako for many years (until Seiko purchased East in 2009 actually), the Diver’s 200 is one of the most popular automatic watches with regard to patterns of diving. This classic of watchmaking at low cost is not less reliable and offer a necessary shows of its kind. It embeds the Ruby House 7S 26 21 Seiko movement with power reserve of 40 hours, which is equivalent to what can be found in this price range. Its dial is in line with the traditional models of the kind with needles and luminescent markers as well as a one-stop date at 3: 00. There is also a rotating Crown as well as a winding located at 4 o’clock. If you like diver, impossible to go wrong with such a purchase. 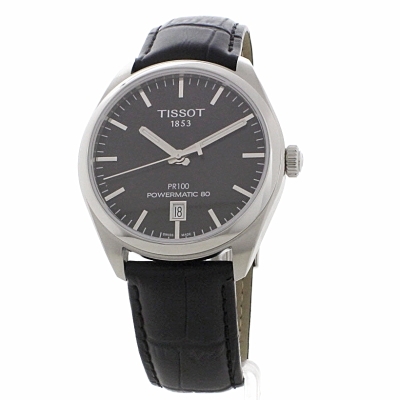 An as mythical as Tissot watchmaker absolutely had to be present in such a selection. Including this model Visodate originally dated 1957 with which we leave to the discovery of the rich past of the brand. 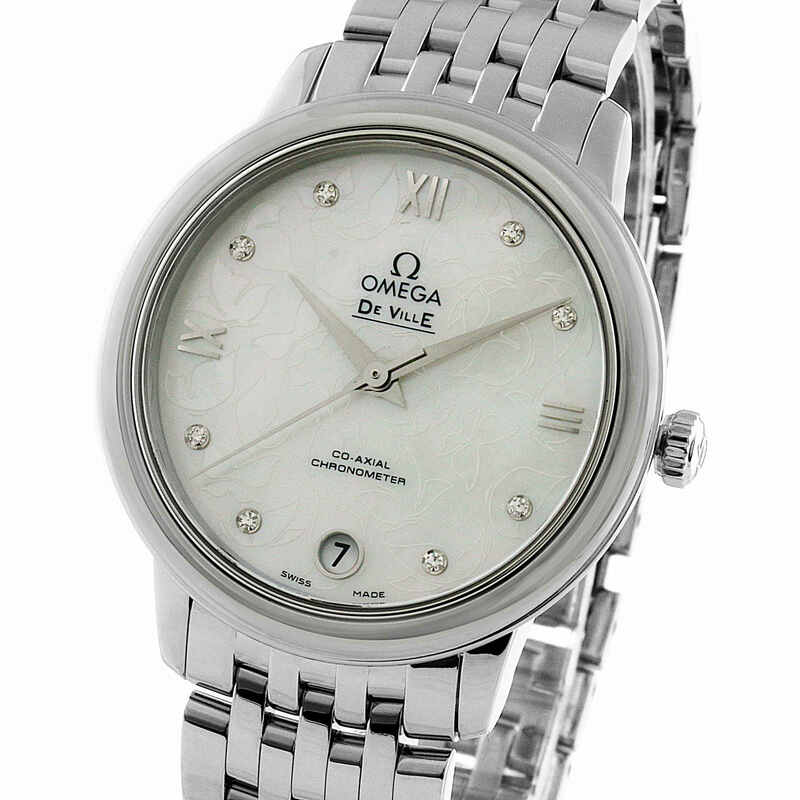 She seduces with its vintage look and his superbly balanced classic dial. Silver markers, date the window, everything blends in a pretty white cream. In the belly, it’s the ETA 2836-2 automatic movement that turns the beast. No search of eccentricity here or oversized box, but only an absolute sobriety. And that, she is divinely good. Triwa is never cited in journals of watches to the good value, especially because they offer no automatic movement in their range. 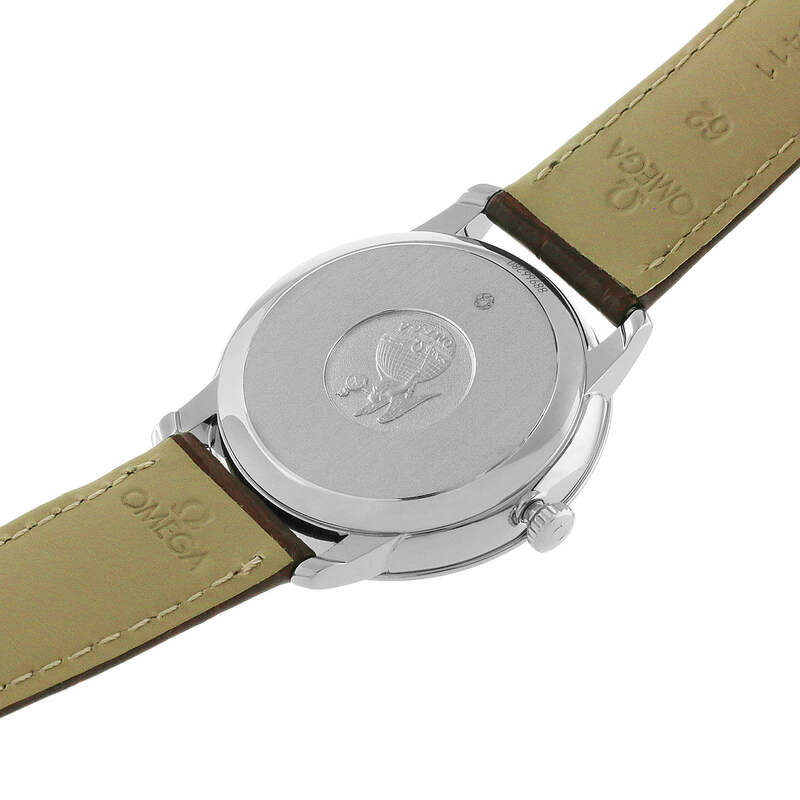 For a time, are you that this is the case for this collaboration with an old company 400 years specialized in the work of handcrafted brass named Skultuna. We can clearly say that it is a success with this superb and imposing box 38 mm (thickness 11 mm please!) resembling a submarine porthole. 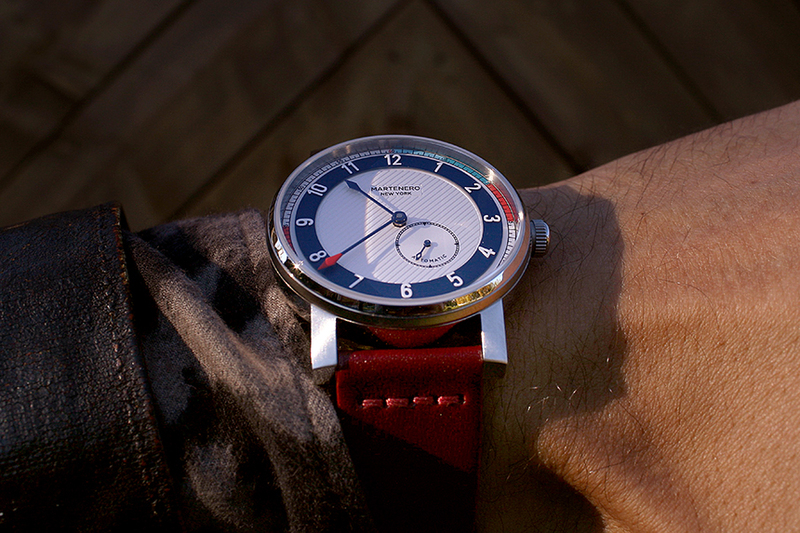 However, its very worked dial keeps minimalist Scandinavian inspiration of the brand. Inside, we find a Miyota 9015 classic with power reserve of 42 hours and date display. To refine all, Triwa joined one of the most prestigious Swedish tanners to meet his jewel bracelet worthy of the name vegetable tanning leather. If it you please, he will have to act quickly to this edition limited to 200 copies. 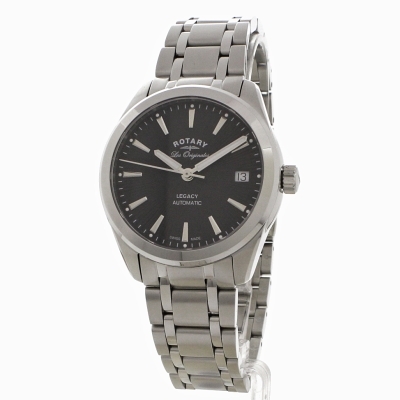 The Cutler-watchmaker Switzerland Victorinox has well developed its range of watches in a few years. 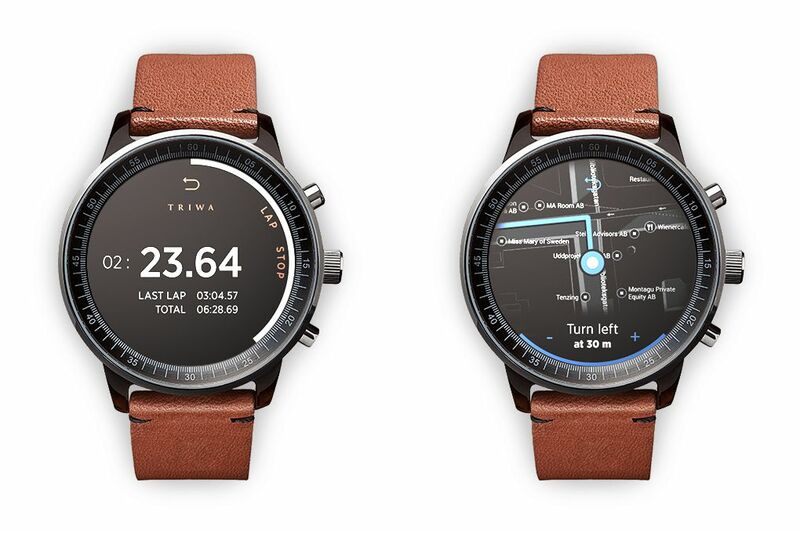 In 2013, the brand released its Infantry model by keeping the ingredients that have made the success of its watch products adding features types watches equipping soldiers. 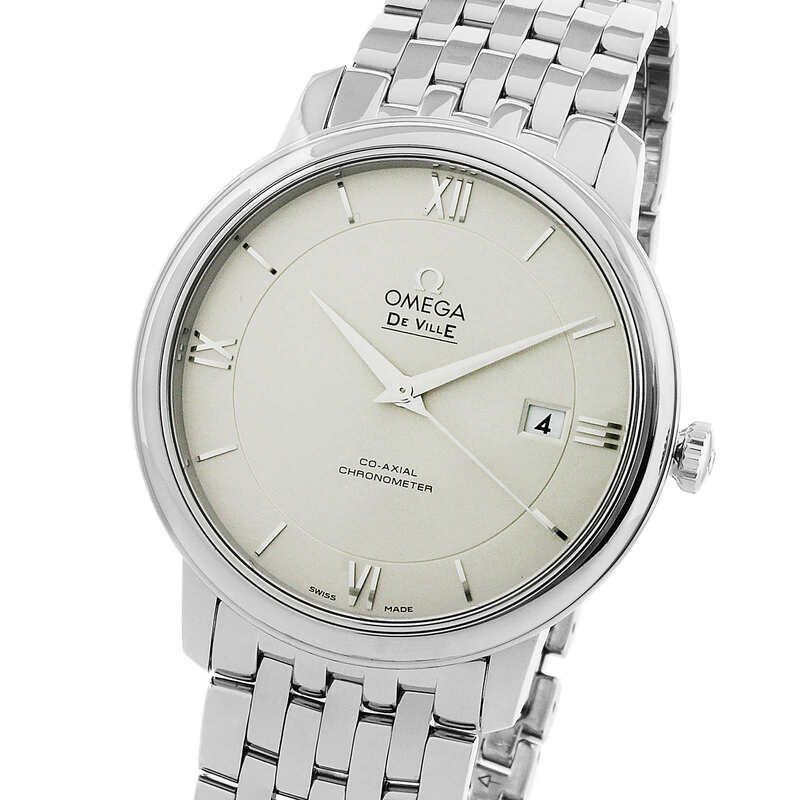 The first significant point was of course the robustness, and she owns with her 40 mm stainless steel case. We appreciate the polite background, landmarks and golden numbers then this overlay for a reading at 24 hours. 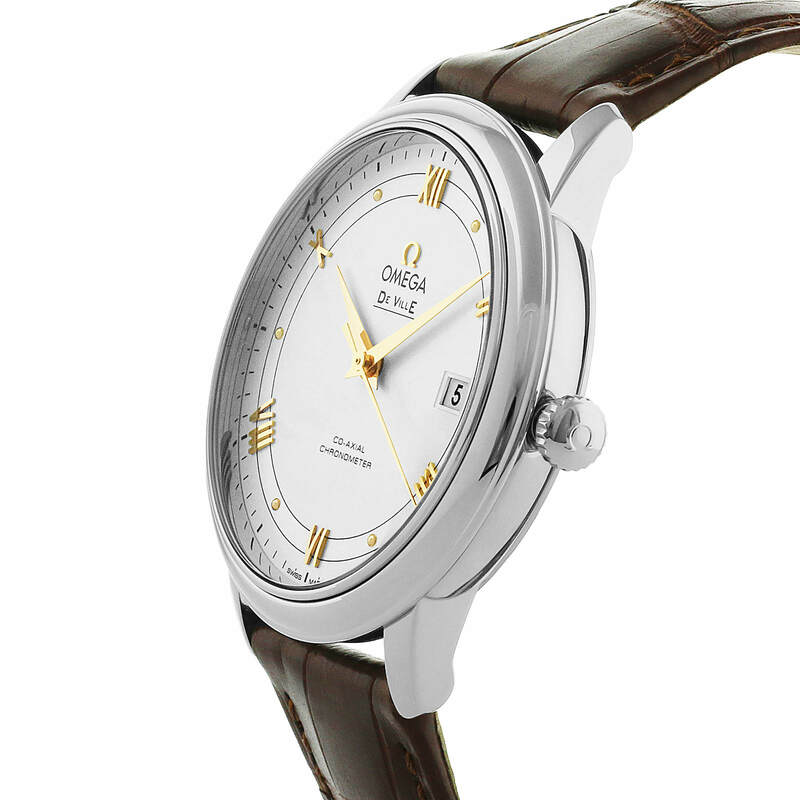 Finally, it is a model of the ETA Swiss who comes to stay inside, the 2824-2 with power reserve of 40 hours. A nice timepiece guaranteed 3 years and delivered without bottle opener. When looking for a watch rather design, you could fall on the Void products. Because it is above all the niche selected by this brand a strong anchor in Swedish, “not only to tell the time, but also inspire its wearer. Scandinavian sauce ingredients are there and is there mix to create a soft result: minimalist and original dial with its geometric cues, a well rounded box and a good solid movement, 8215 at the Miyota, all offered at affordable price and ended up a superb Milanese mesh bracelet. The mythical French watch today belonging to the Group brand amber seems to rise from the ashes with some automatic models of good quality. 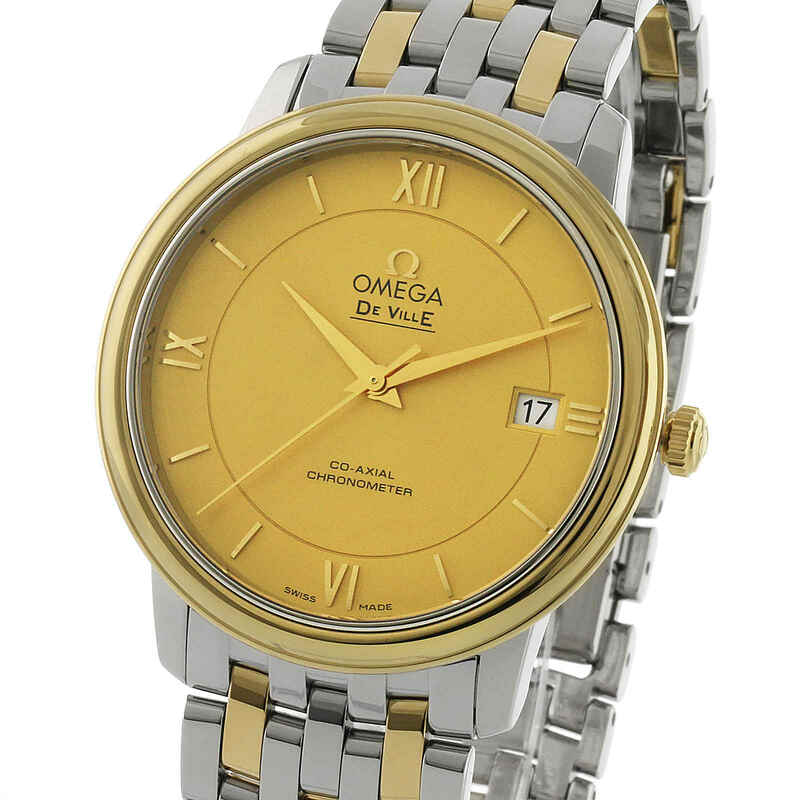 If Yema offers no reissues of its timepieces most famous, they seem to adapt to the market with current products. Evidenced by this Yeau 012 mounted on a Milanese mesh bracelet. So OK, she is not hyper racy but plays the card of simplicity with its 41 mm case and its uncluttered dial. Inside, it’s an automatic movement House Mpb 1000 which rumours say that it is also manufactured in France and whose returns are not bad. Cocorico!